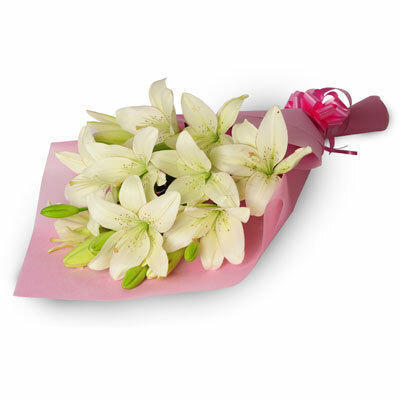 White lilies are the symbol of purity, modesty, and sweetness. 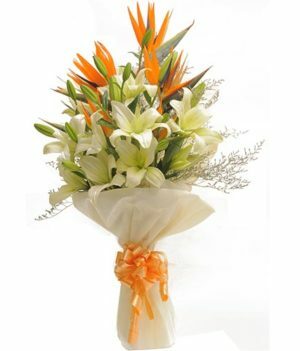 Keeping this in mind, wishbygift has prepared this pretty bouquet of white lilies that makes for an excellent gift for the festive seasons, and housewarming party to extend your warm wishes. 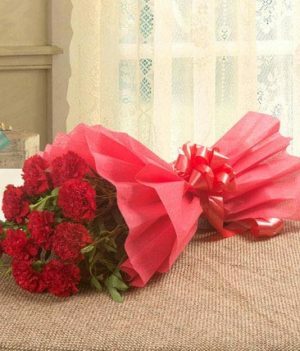 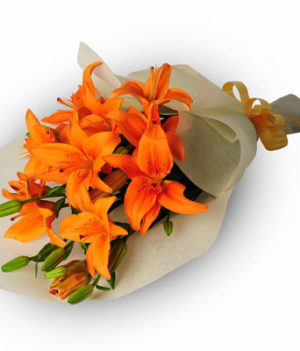 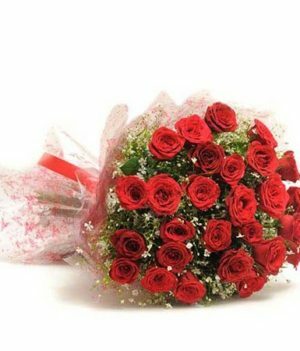 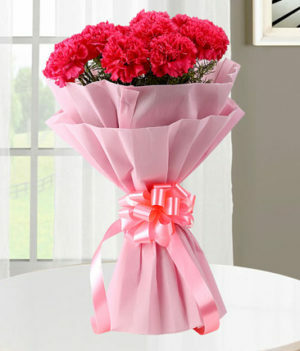 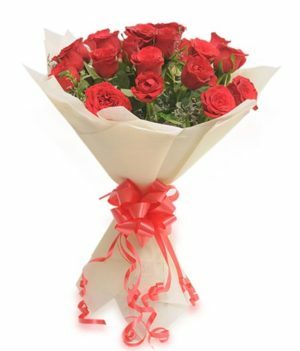 Send this pretty bouquet to your loved ones on their special occasions to make them happy and feel loved.